Just when you think you know what's going to happen next, the world surprises you. This is especially true in Sidwell, small town in the Berkshires. Rumor has it that Sidwell is home to a monster, and tales of sightings draw in as many tourists as do the town's famed Pink apples. Twig's mom owns the orchard and bakes irresistible pies. Because of family secret, Twig has tried her best to be invisible, but when two girls named Julia and Agate move into Mourning Dove Cottage next door, everything changes. A witch lived there once, and Twig's mother has always forbidden her to step inside. But Julia might just be Twig's first true friend, and her ally in vanquishing an ancient curse. 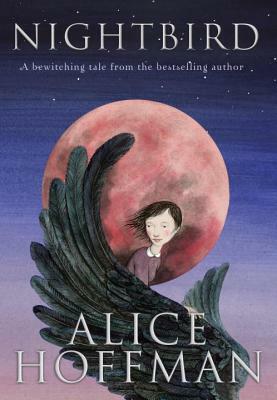 In this spellbinding story by beloved author Alice Hoffman, friendship and love are truly magical.